We are a team of producer and film production technicians, both feature and comercial. We are passionate about our field of expertise and we are committed in creating a new quality standard based on a key feature: professionalism. We love production, creation and originality, but over all we do love the job well done. Our bet is on the creation of an interconnected network based on a basic principle: communication. That’s how, thanks to our different departments, we aim to cover every need of each production and actually satisfy the expectations of our customers. Because what keep us together is the passion for story telling. So, we unite all the production services under the same roof. 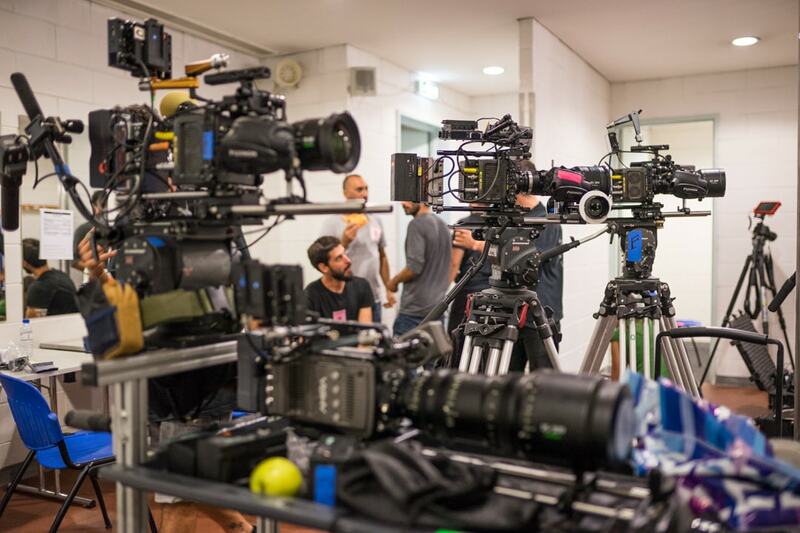 At Camaleon Cine Service we have got all you need, but our best skill is that we know exactly how to squeeze the best out of it: professional film cameras and a wide range of high-end lenses for hire. Movie lighting equipment and grip equipment for hire, camera stabilizers, steadicam rental, DIT stations, professional studios etc. 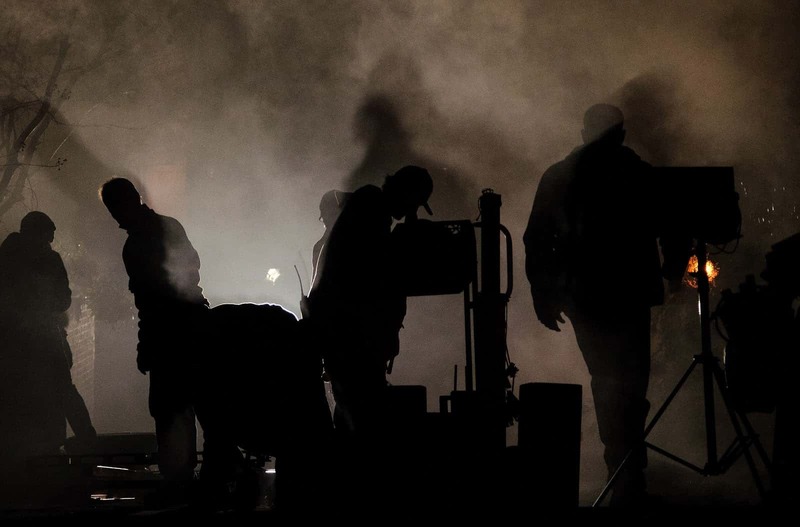 We rent film and lighting gear in the whole territory of Spain, Balearic Islands and Canary Islands. Our choice of services can cover all kind of productions. Feature films, Commercial films, documentary features and TV shows. We have a secret formula: (Equipment + crew)= good service. Owning the filming equipment gives us the possibility to offer an extra reliability in all the productions we participate in. The professional film gear we provide passes under strict quality and functioning check, performed by our technicians. We have a collimation room if the customer may need it, production vans & trucks, and everything needed for a high standard full service. 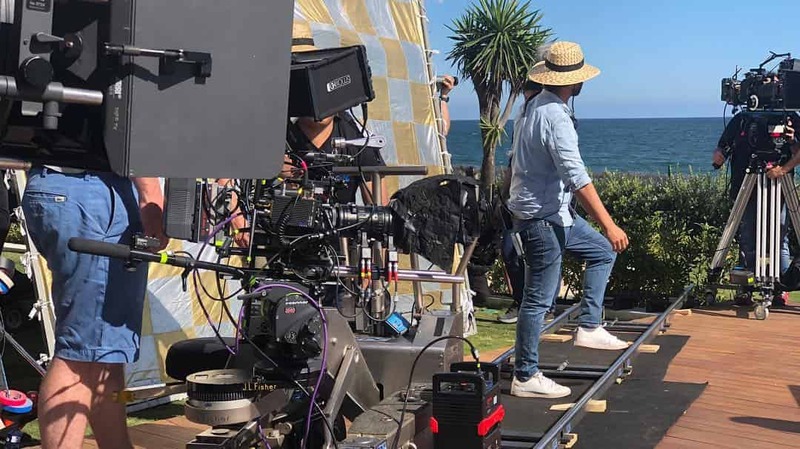 Our technicians are highly experienced in the film industry and work as a team on regular basis, forming a perfect mechanism: the Camaleon Crew. No matter what your production needs are, we are gonna be by your side on each step of your Project ensuring the best service. Finally, our local productions manager and scouting managers will advise you regarding tax incentives, insurances, locations all over Spain, Morocco and Portugal. Please don'thesitate to send us an email. Our english speaking crew will gladly to assist you !